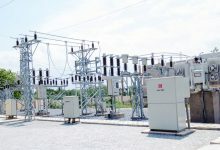 Ghana’s Critical Infrastructures: How Secured are They? 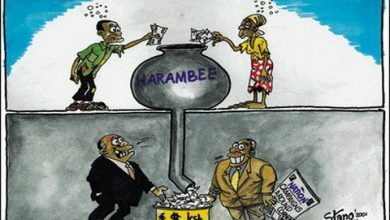 iWatch Africa as part of our mandate to track government expenditure can confirm that a total amount of GH¢1,234,269,337.2 liability claims against the Ministry of Health (MoH) was rejected by the Auditor General partly due to the absence of documentary evidence. 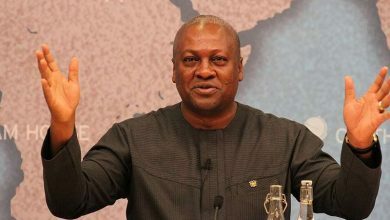 This means that the government managed to save over GH¢1.2 billion which otherwise would have been paid out as liability claims. 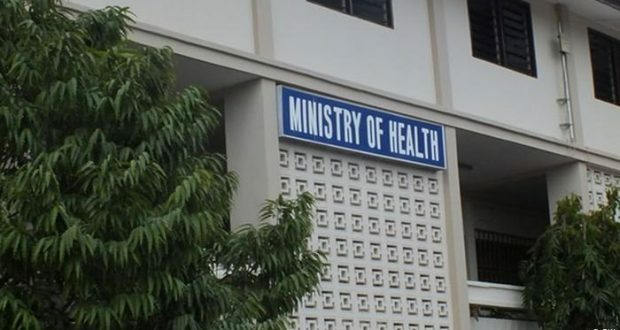 Another very troubling development discovered during the assessment of the report on Liabilities of Ministries in Ghana was the difficulty of the Ministry of Finance (MoF) to reconcile its liability portfolio with figures provided by the Ministry of Health which resulted in huge discrepancies. 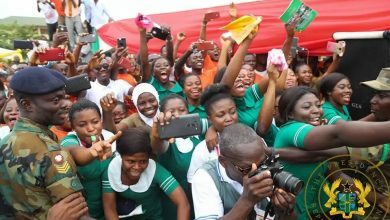 For example; a schedule of debt compiled by MoF on behalf of Ghana Health Service asserted that government was indebted to five contractors totaling GH¢14,742,846.39 as at 31 December, 2016. 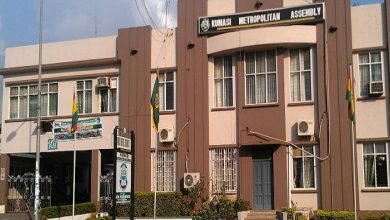 However, MoH asserted that government liability in relation to various transactions was GH¢1,003,951.30 as at 31 December, 2016. 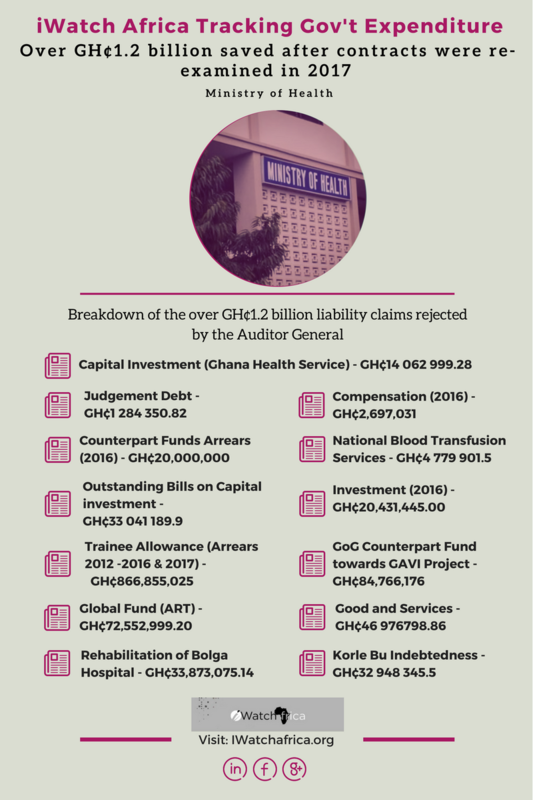 Below is an infographic breakdown of the liability claims that were rejected by the Auditor General under the Ministry of Health in 2017. 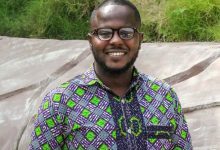 Gideon Sarpong is a media practitioner with over six years experience in data, investigative and policy journalism. Gideon is currently the Policy and News Director at iWatch Africa. 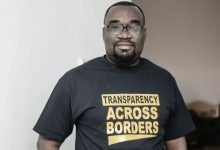 His major role includes developing news strategy for correspondents across Ghana, as well as designing project and policy focus for the organisation. 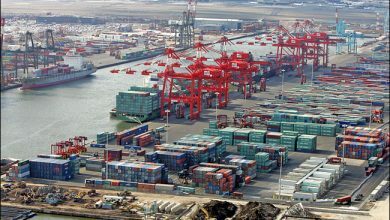 He is an author with over eight publications; a fellow of the Young African Leaders Initiative (YALI), Thomson Reuters Foundation (Wealth of Nations Program), Commonwealth Youth Program (DYLP) and Bloomberg Data for Health Program. Gideon holds a degree in economics from the University of Cape Coast and PgD in Policy Journalism and Media Studies from the University of Zambia. 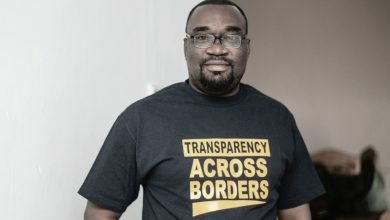 He is a firm believer in the use of data journalism and technology for development and is committed to promoting transparency and accountability in Africa.